The Schluter-Reno-T is designed to provide transitions between existing same-height floor coverings such as ceramic tile or natural stone when working with retrofit applications. 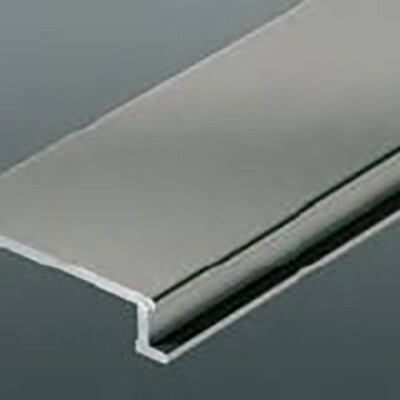 The profile is available in a variety of finishes; Anodized Aluminum, Solid Brass, and Stainless Steel. 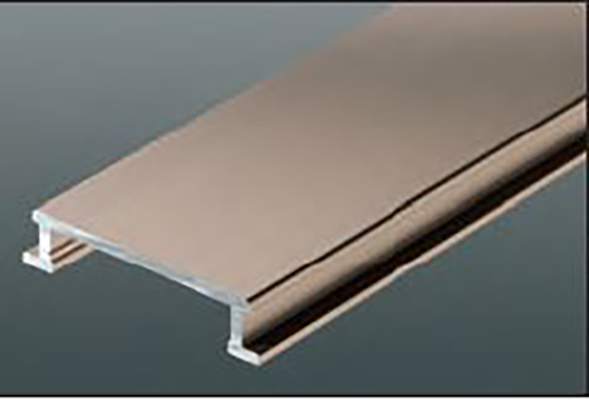 The Schluter-Reno-T is installed within an existing joint cavity and overlaps the adjoining surface material which prevents the edges from becoming damaged when subjected to any mechanical stresses. 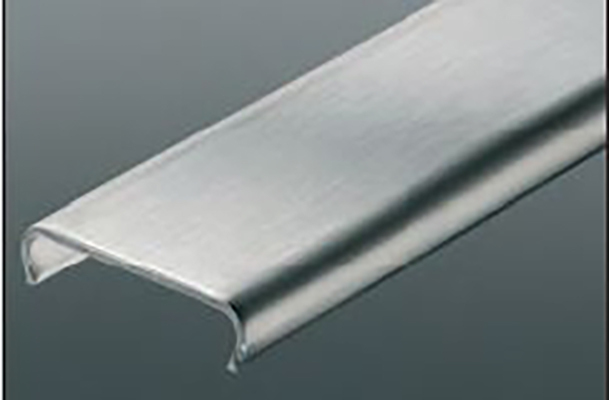 The Schluter-Reno-T in Anodized Aluminum and Solid Brass in the 9/14 is flexible in the lateral directed and can be used for curved applications such as steps. 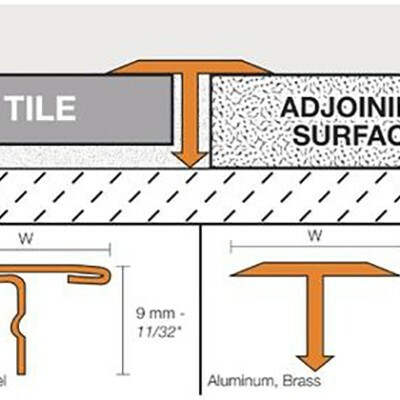 Select Schluter-RENO-T according to joint width, to ensure proper support of the lateral crosspiece. 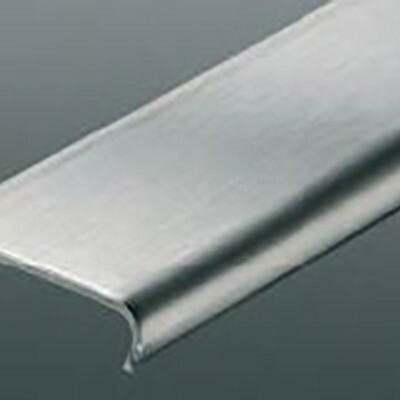 The joint cavity must be at least 3/8″ (9 mm) deep and free of debris. Substances that inhibit adhesion must be removed from the sides of the joint. 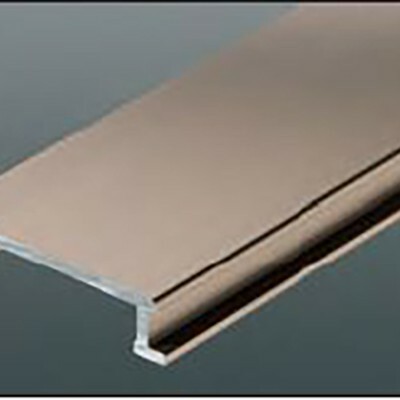 Fill the joint with elastomeric sealant such as Schluter-KERDI-FIX or similar. 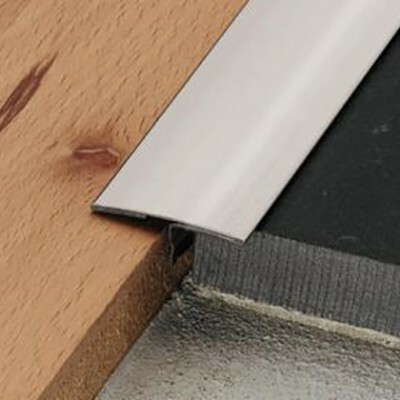 Then insert the vertical leg of Schluter-RENO-T in the joint so that the lateral crosspiece rests completely on the edges of the surface coverings. Remove any excess sealant with a suitable cleaner. 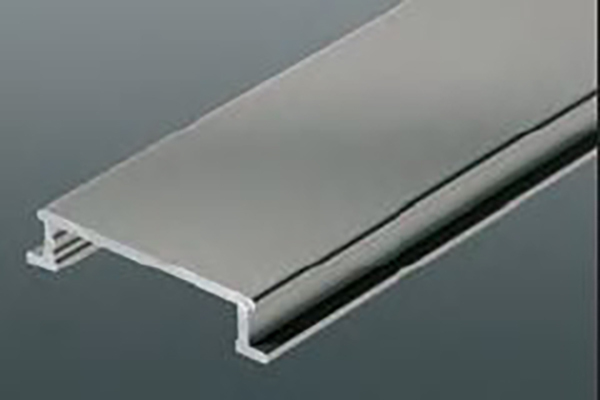 The Schluter-Reno-T in stainless steel is roll-formed using 304 stainless steel; therefor the profiles contour differs slightly from those made of the Anodized Aluminum or Solid Brass. 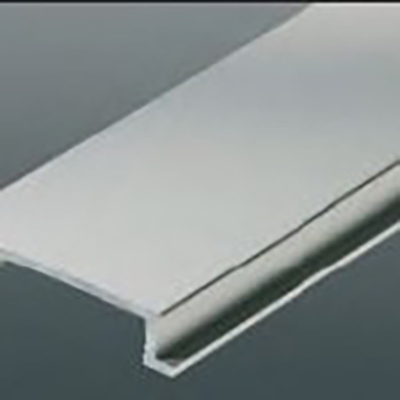 The profile in itself can sustain high mechanical stresses and is especially well suited for applications that require the profiles to be resistant against chemicals and acids that are commonly found in Breweries, Commercial Kitchens, Food Industry, Hospitals, and Swimming Pools. The Schluter-Reno-T in solid brass is capable of withstanding high mechanical stresses and is resistant to most chemicals that are encountered in tiled environments. 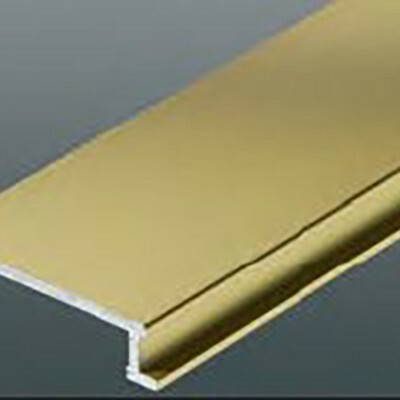 Solid Brass when exposed to air will oxidize and will result in a natural coating. 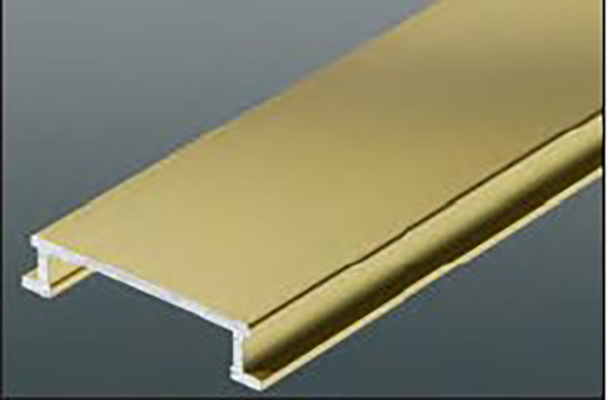 If the Solid Brass profile is exposed to moisture or aggressive substances, heavy oxidation and spotting may occur. The Schluter-Reno-T in anodized aluminum must be test to verify its suitability if it will be exposed to chemical exposure. Since thinset or grout residue become alkaline with conjunction with moisture, it is very important to remove grout or thinset residue from the visible surface to prevent corrosion. Ensure that the profile is solidly embedded in the setting material and that all the cavities are filled to prevent any collection of alkaline water. The Schluter-Reno-T requires no special maintenance or care and is resistant to fungi and mold. 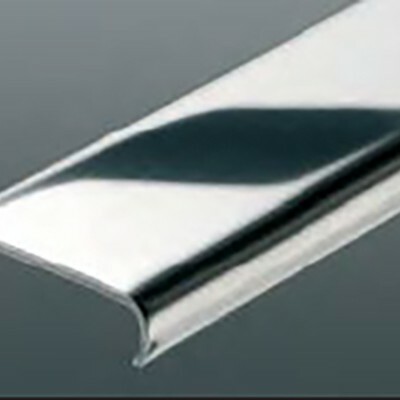 Cleaning of the profiles should be done with a common household neutral cleaner. 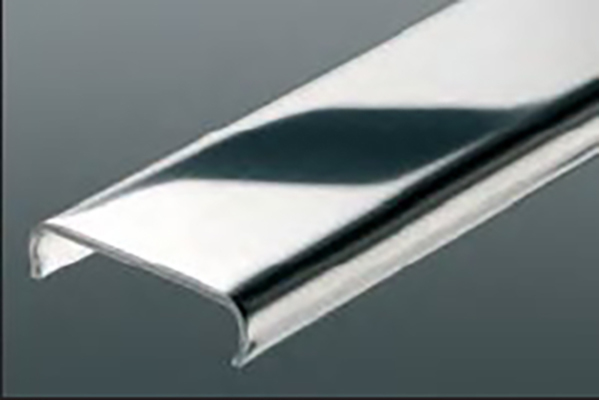 The stainless steel surfaces that are exposed to environmental or aggressive substances should be cleaned periodically using neutral household cleaners to keep the neat appearance of the stainless steel and in order to prevent corrosion.